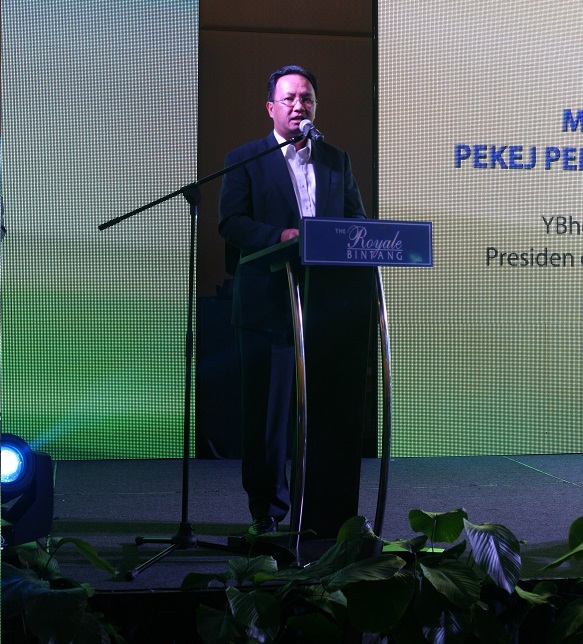 Malaysia Building Society Berhad (MBSB) today introduced two of its latest personal financing products, “MBSB Max-I 2” and “MBSB Premium Plus”. 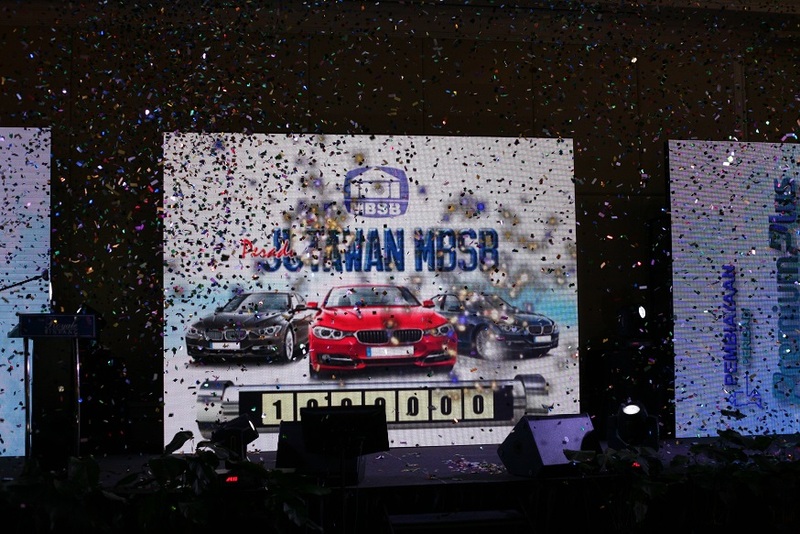 The event also saw the launch of its new “Jutawan MBSB” contest. He added that the two new products offer a variety of unique features including guaranteed 100 per cent cash in hand, low fixed monthly payments with funding up to RM400,000 and repayment periods of up to 25 years, amongst various other beneficial features. 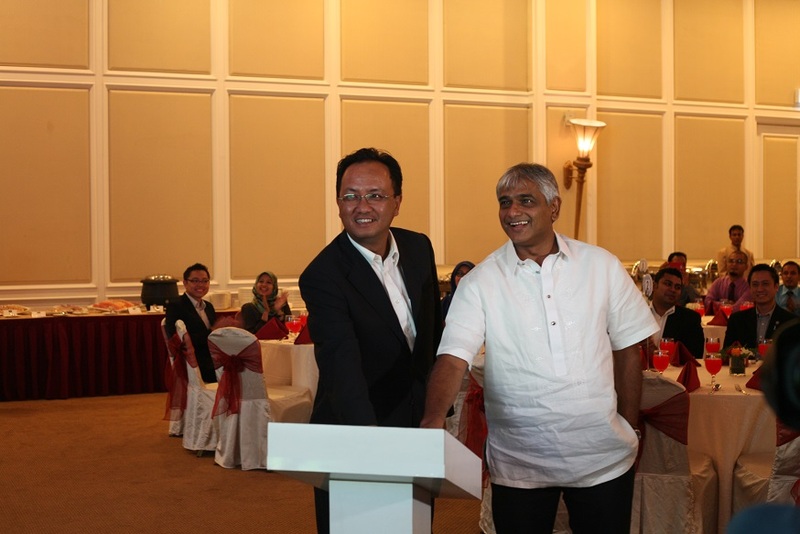 MBSB also launched the “Jutawan MBSB” contest in appreciation of its customers. The contest presents an opportunity for MBSB customers to become millionaires. Customers stand to win quarterly prizes which include two BMW 320i sedan cars, Fixed Deposit Certificates worth RM50,000 and international and domestic vacation packages. The grand prize is a Fixed Deposit Certificate worth RM1 million at the final quarter. There are 49 MBSB agencies that act as its business network. 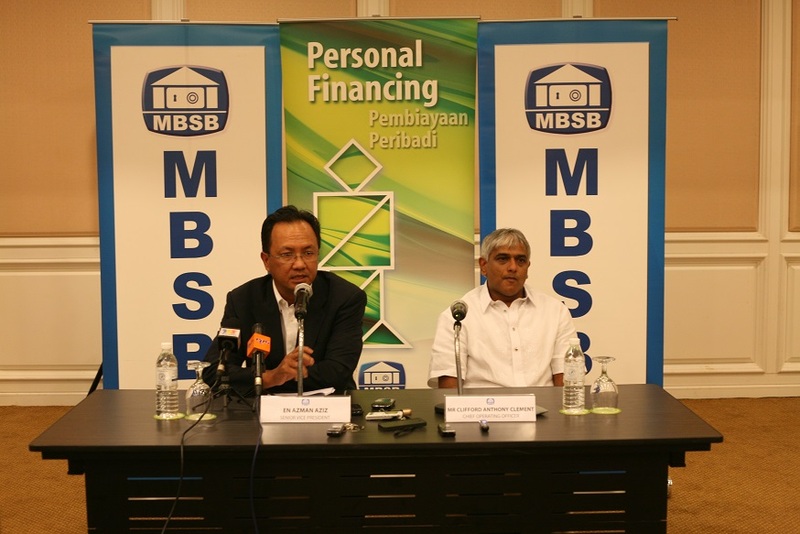 70 per cent of the growth in MBSB sales of personal financing products are contributed by MBSB agents across the country. The origins of Malaysia Building Society Berhad (MBSB) can be traced back to the Federal and Colonial Building Society Limited incorporated in 1950. As a financial provider, MBSB offers a spectrum of innovative financial products and services for both individuals and corporates throughout its branches nationwide.